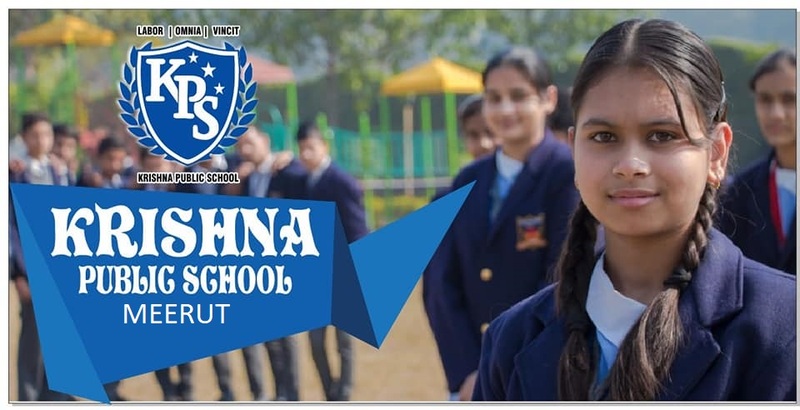 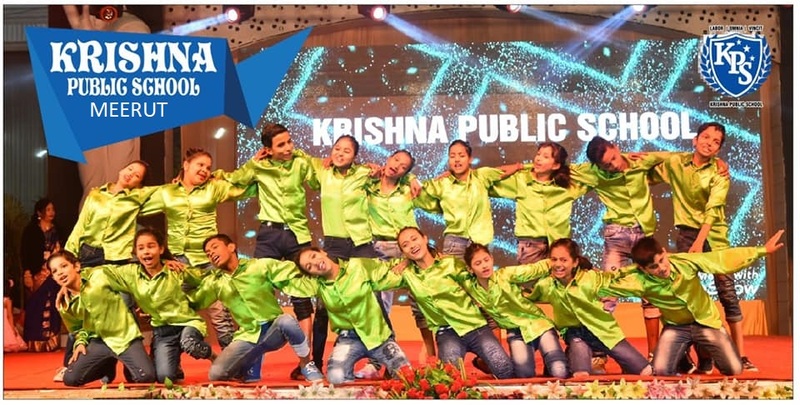 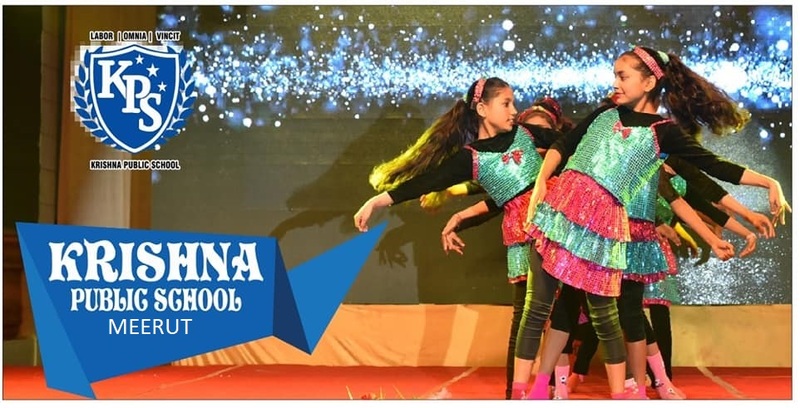 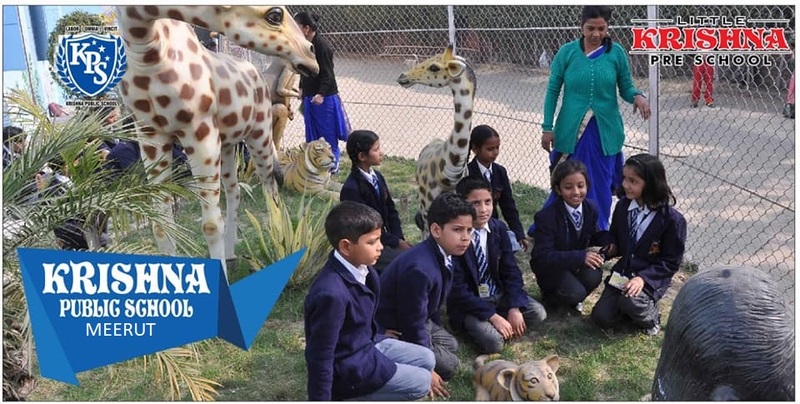 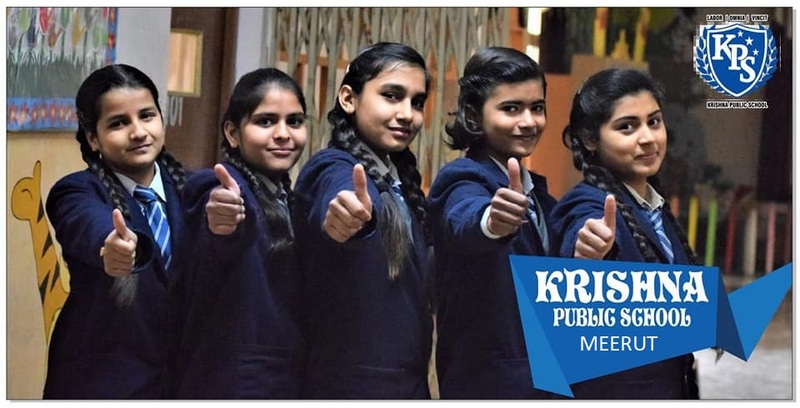 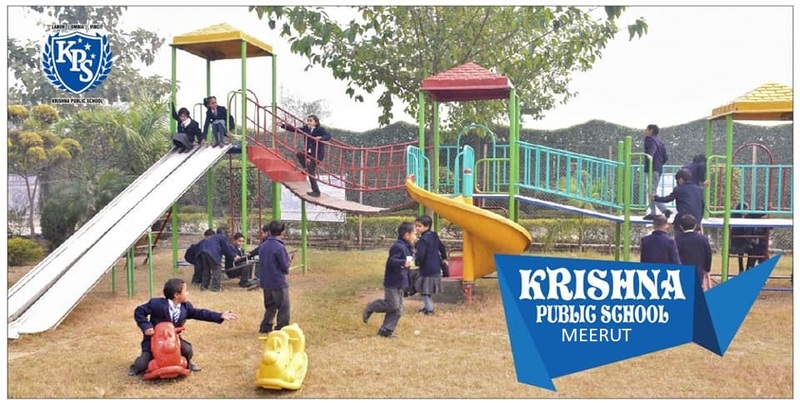 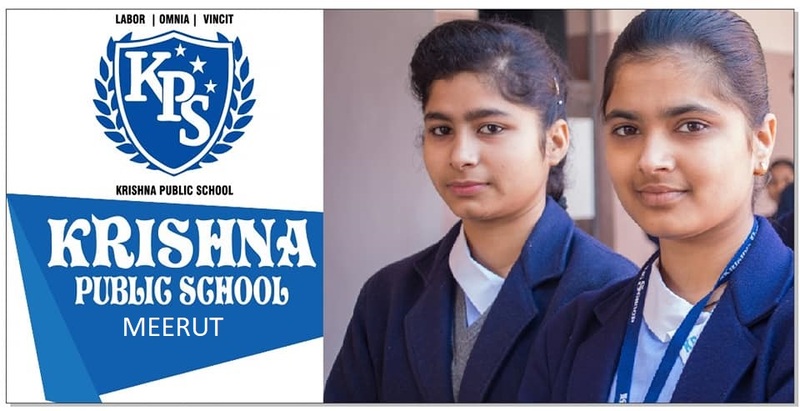 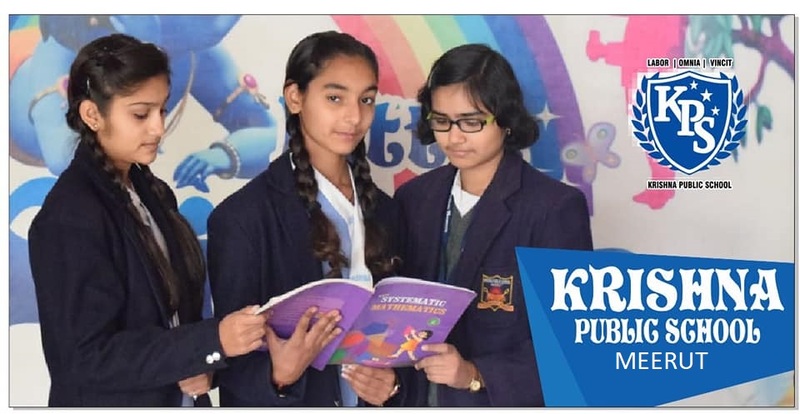 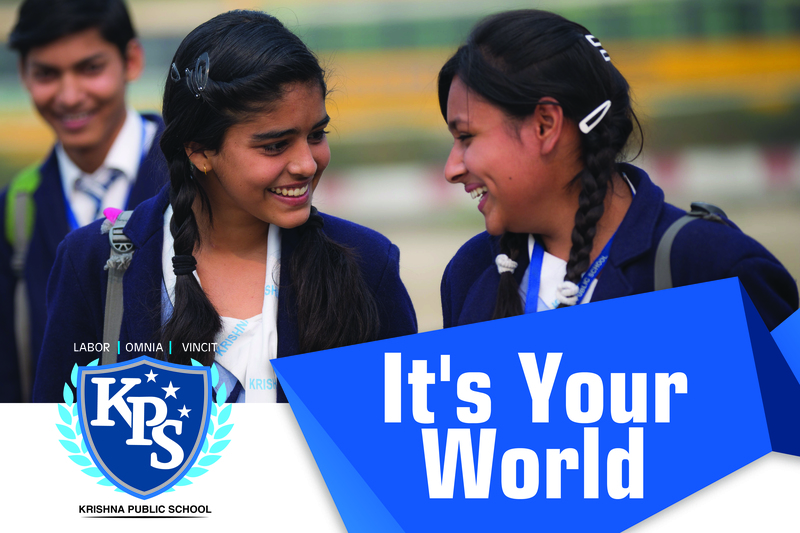 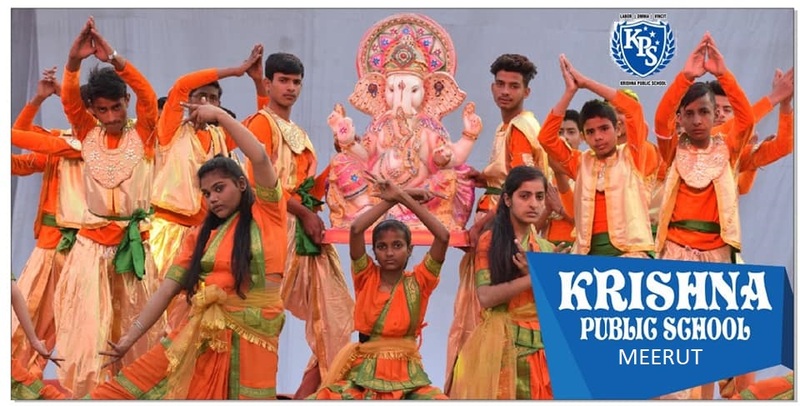 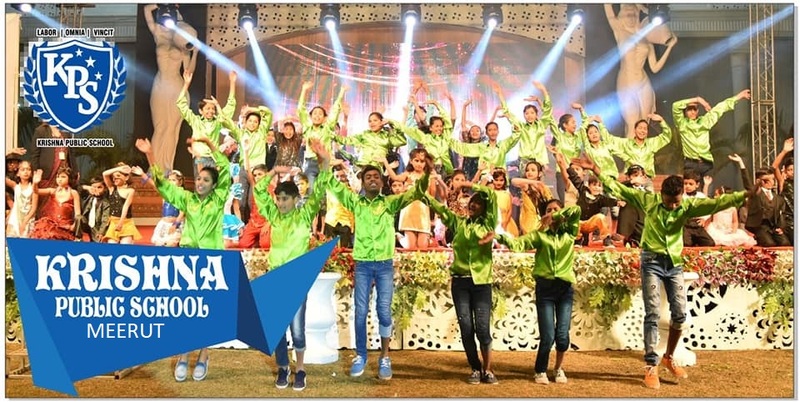 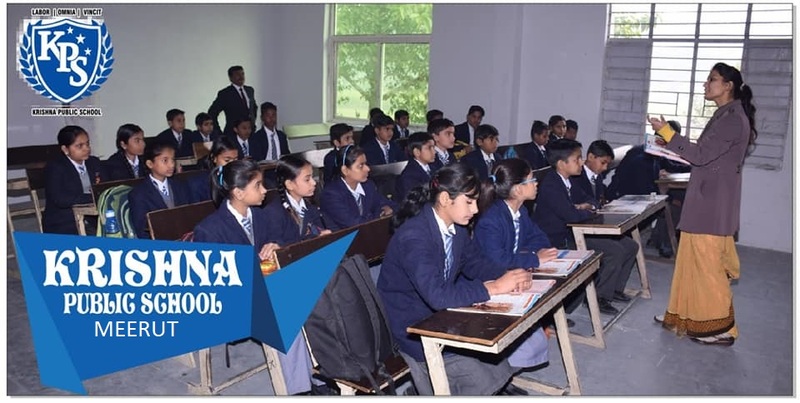 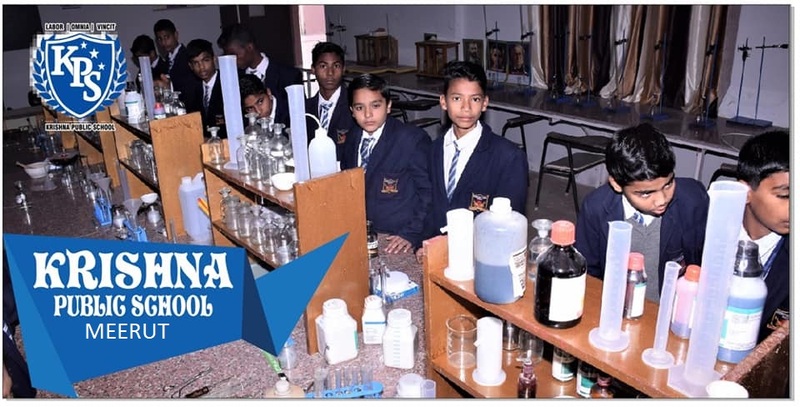 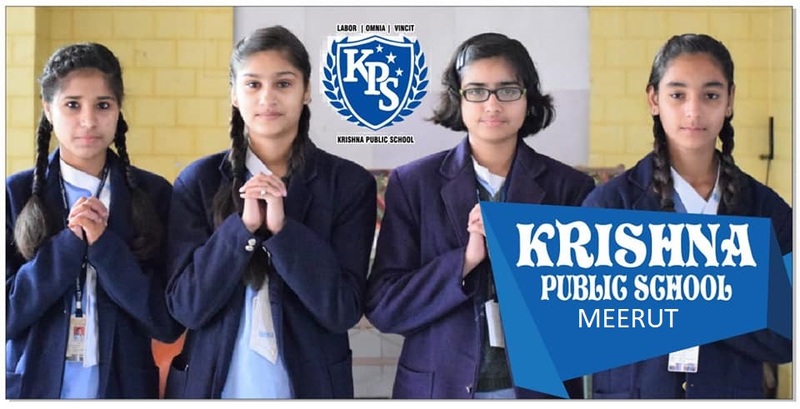 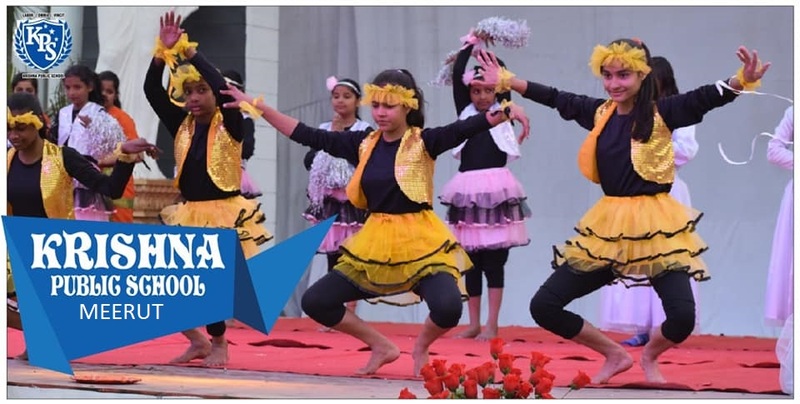 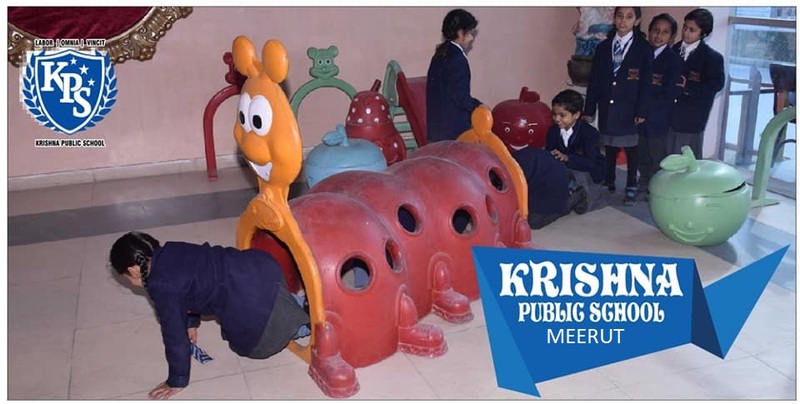 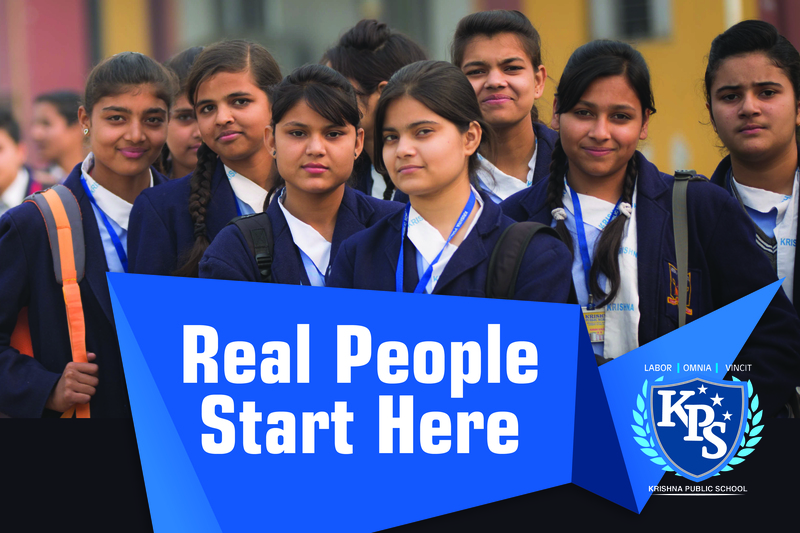 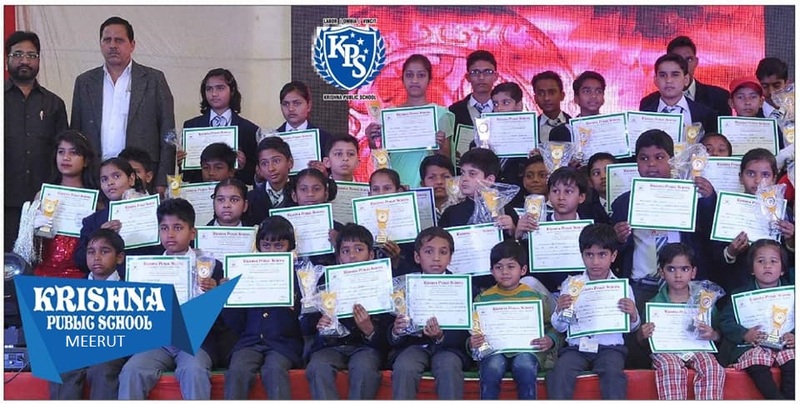 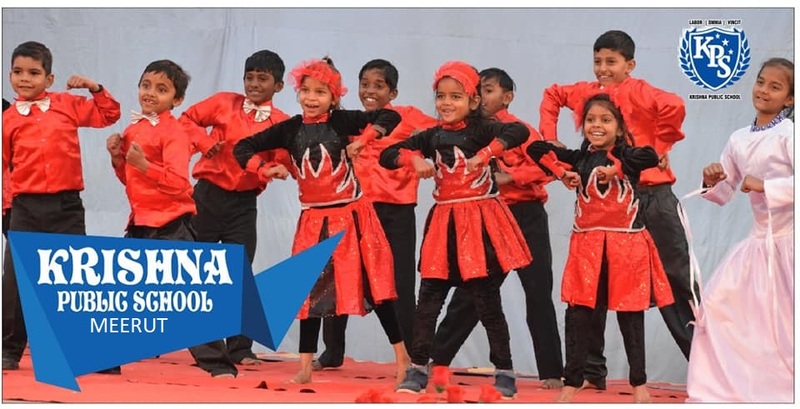 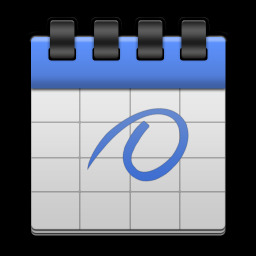 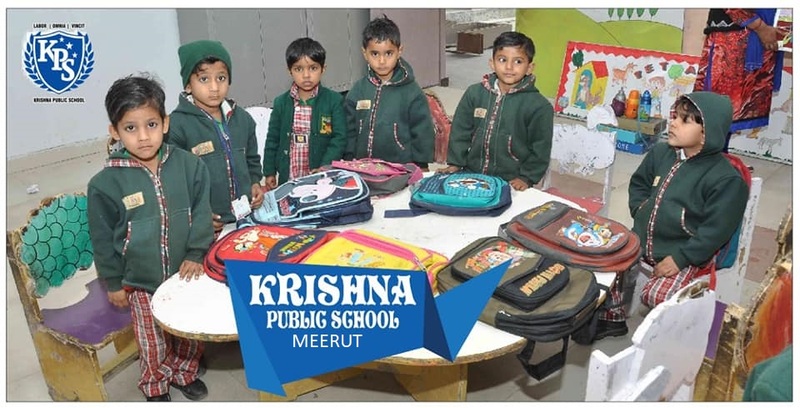 The school is affiliated to the Central Board of Secondary Education, New Delhi and purposes students from standard Ist to XIIth strictly in accordance with the syllabi prescribed by the Board. 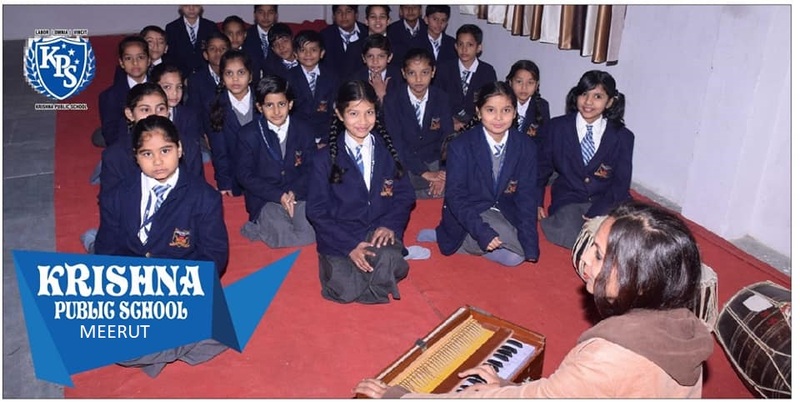 The medium of instruction is English and Subjects are English, Hindi, Maths, Social Science, Science, Arts, Physical Education, Computers, Sanskrit, Drawing. 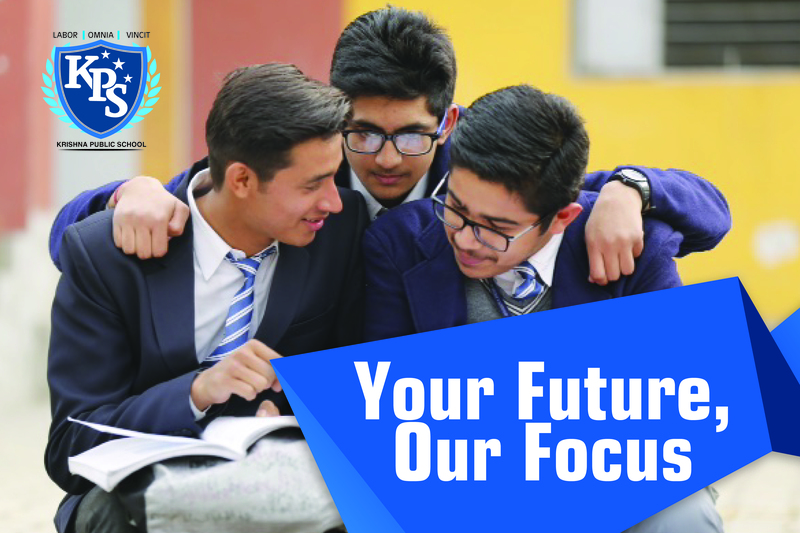 Accountancy, Business Studies, Economics ,Maths, Computer Science/ Physical Education/ Fine Arts.